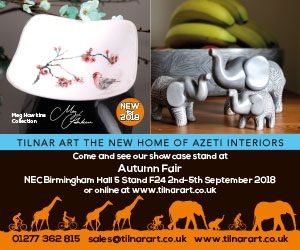 As part of its 2018 show offering, Autumn Fair is launching Global Handicraft, a showcase of artisanal products from across the world. 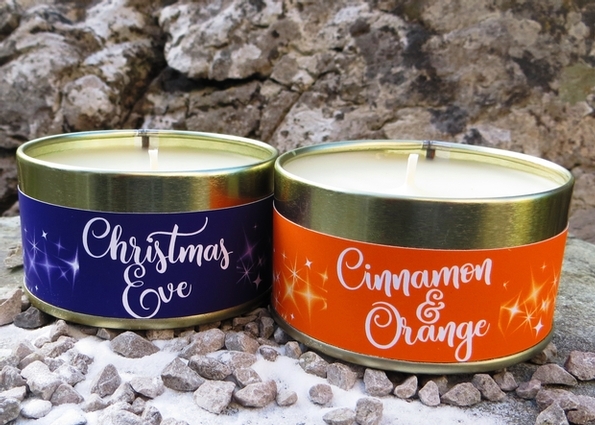 Scents of Christmas is the brand-new festive candle range by Pintail Candles. 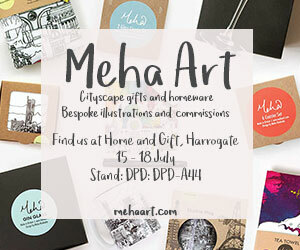 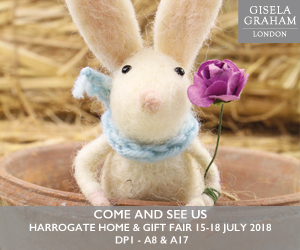 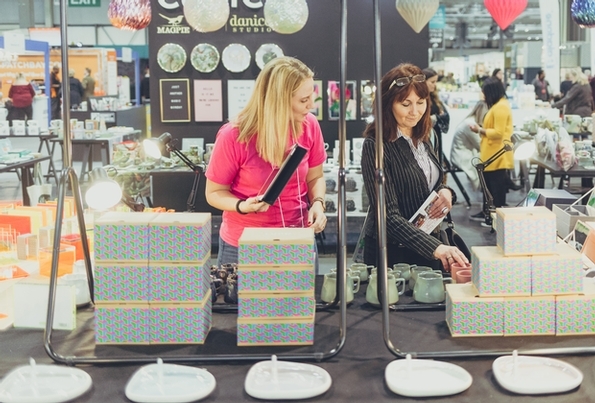 After another bumper event in 2018, Harrogate Christmas & Gift Fair is open for bookings for its 2019 show, which takes place at the Harrogate Convention Centre from 13th to 16th January, 2019. 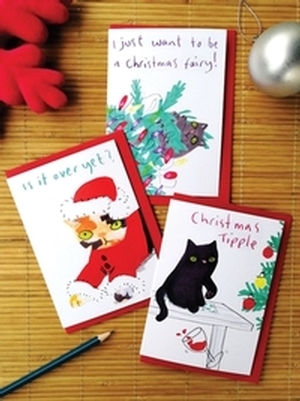 New from Jo Clark Design is the Catty Christmas greetings card range, a selection of hand-illustrated cards featuring feisty felines who want their own way at Christmas. 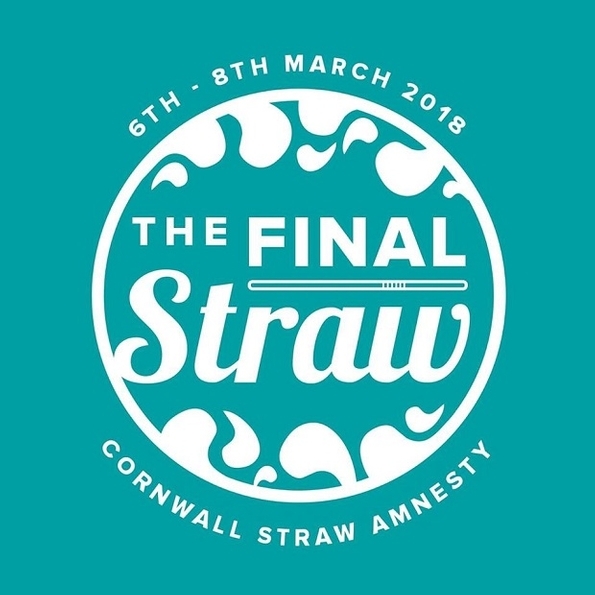 In 2018, Hale Events supported Final Straw Cornwall at the Expowest Cornwall trade show. 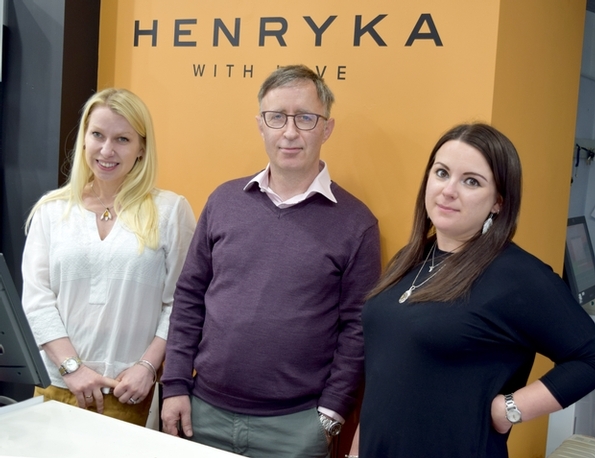 Fast-growing British jewellery brand Henryka has welcomed its first sales agent, Ian McWilliams. 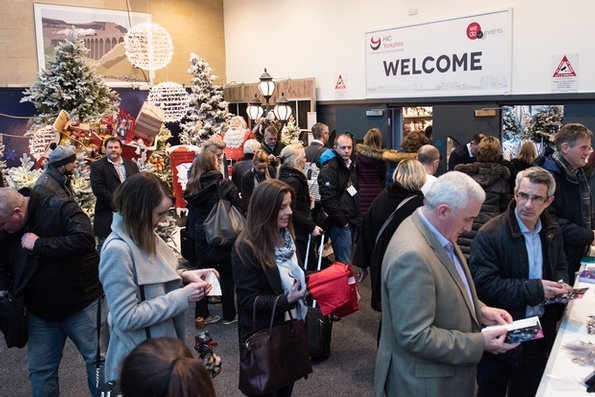 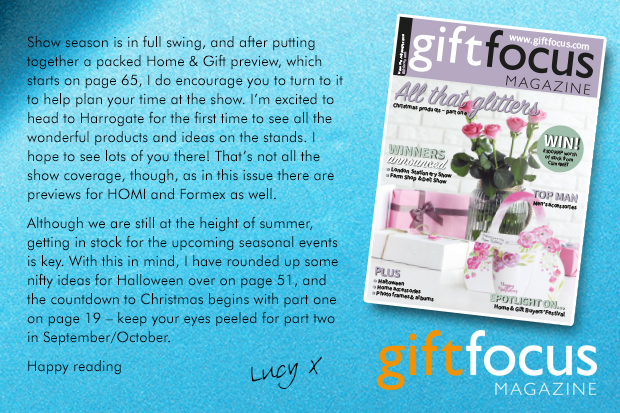 How was your gift business affected in the recent snow?